Looking for a Quick Dessert Recipe with Simple Ingredients? There are times when a busy parent needs to be able to turn to a quick, easy dessert recipe. Heck, any person short on time should be able to whip up an impressive dessert within an hour! Whether you are hosting a party, bringing an offering to a bake sale, or simply looking to make a treat for your family after dinner, this easy Bundt Cake Recipe is a hit every time. The basic ingredients are the same, and the flavor can be adjusted based on personal taste, using a soft drink, wine or liquor of your choice. 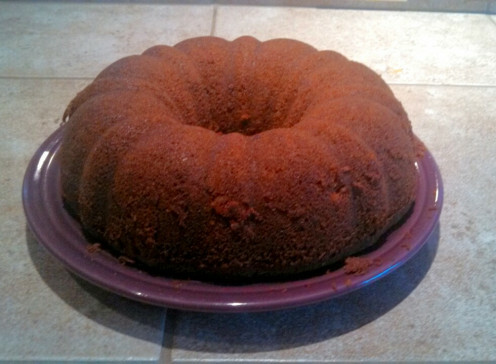 Baking this cake in a Bundt pan (shown below) molds the cake into a special fluted ring shape, using a pan that has a cone-shaped opening in the middle. Serving pieces of a Bundt cake, rather than a sheet cake, or even a layer cake, is somehow automatically more special. My favorite feature of this recipe is that it uses pre-packaged ingredients that make it incredibly easy to whip up on short notice. Yet, as opposed to purchasing a pre-made cake or dessert at the grocery store, you can make this easy Bundt cake recipe at home. 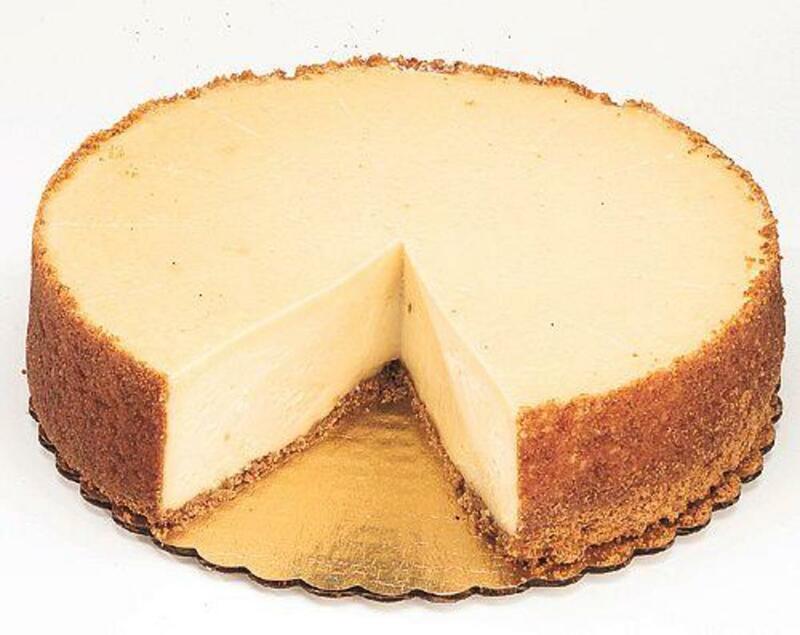 This is a home-made, yet simple to create, dessert recipe. With only an hour or less, your kitchen will have the aroma of an all-day baking extravaganza, and you can present a wonderful Bundt cake that tastes like you worked all day on the concoction! What Flavors Work Best for this Easy Bundt Cake Recipe? 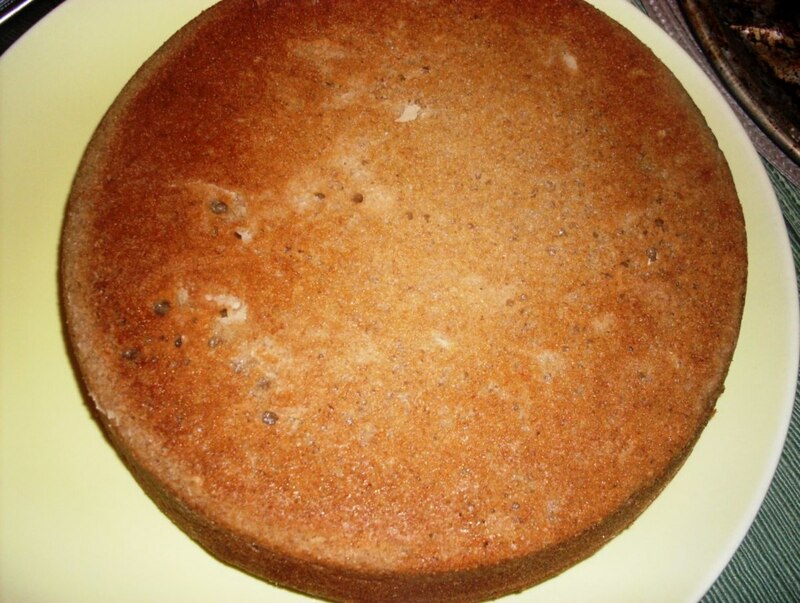 The first time I tried making this recipe, I used the traditional Dr. Pepper soda to flavor the cake. However, my first experience with tasting and enjoying this Bundt cake recipe was during the holidays when a friend of mine made this cake using white wine. 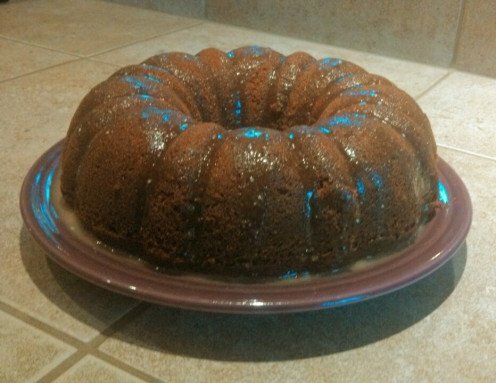 I have still not baked this easy Bundt Cake recipe using wine or liquor. Since then, I have used Dr. Pepper, Cherry-flavored Coca-cola, Root beer, and similar strong-flavored soft drinks. Are You Familiar with Bundt Cake? No, I've never heard of it! This recipe is so easy to make, yet delicious, that we bring it to many of the potluck parties to which we are invited. It makes a wonderful treat to serve friends with coffee, or to take to a neighbor during the holidays. All I have to do is take out the bundt cake pan and my family gets excited that I am going to make this cake. That, in itself, is a treat for me! I love Dr Pepper and had no idea that you could bake with it. This is brilliant. Thanks for sharing. Whenever I bake I try to use my bundt pan because the cakes looks so pretty. Yours look so nice in the photo and I am certain it tastes so good. Great idea for sharing. Thanks everyone! This cake recipe is so easy. I should also mention that I love making Bundt cakes because they are easy to glaze, as opposed to trying to frost a cake and having it crumble into the frosting! I have never made a bundt cake in my life, but I'm tempted to after reading your hub! It sounds lovely, especially since its flavor can vary depending on the drink that's added. What a great idea for an easy bundt Cake. I just love the idea of flavoring it with different soda's. I will use cherry Coke or Pepsi to flavor it. Can't wait to try it! Sharing this, voted up ++++ So glad you shared this recipe with us. This sounds good. I wouldn't use DR. Pepper, but I love putting rum and whiskey in cakes. I'll have to give this a try. Yes, it sure does bring back memories! My mom makes a mean lemon poppy seed bundt cake. Looks like it's time to follow in her footsteps...Thanks for the great recipe, Steph! This looks delicious. I may try the lemon one. Pinned and shared! I love bundt cakes! It's great that you can change up the soda for this recipe as you like. Root beer is excellent in this recipe! My kids love Cherry Cola too. How about Root Beer? 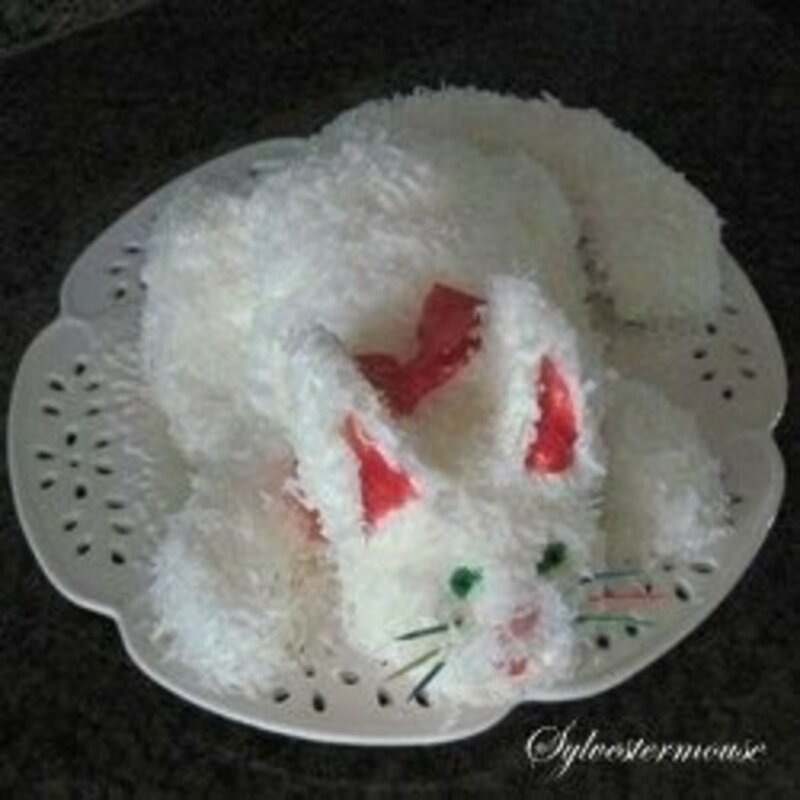 Looks like a fun cake!